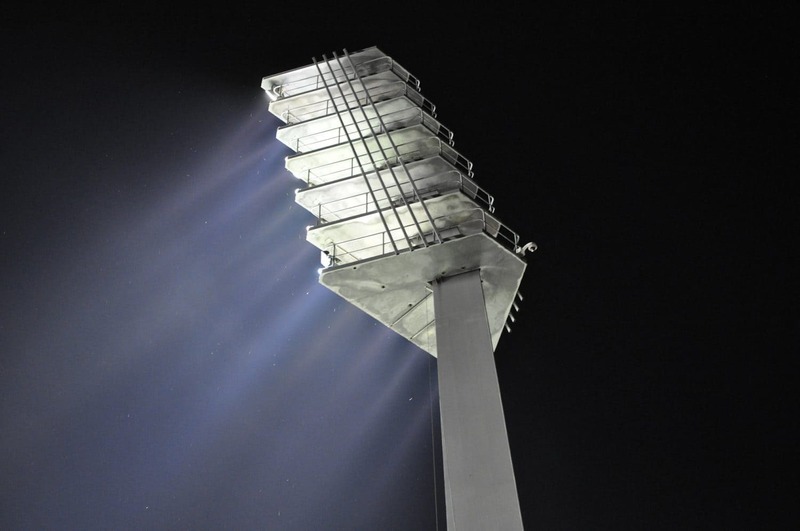 Why you really need a marketing blog. Marketing blog, such an odd phrase don’t you think? Before 2006, if you’d have used the term in public, people would narrow eyes and wander off muttering “Weirdo”. Read moreWhy you really need a marketing blog. Why you need a freelance property writer. Along with beautiful design, photography and an engaging presence on social media, words matter. This is where I come in as a freelance property writer. 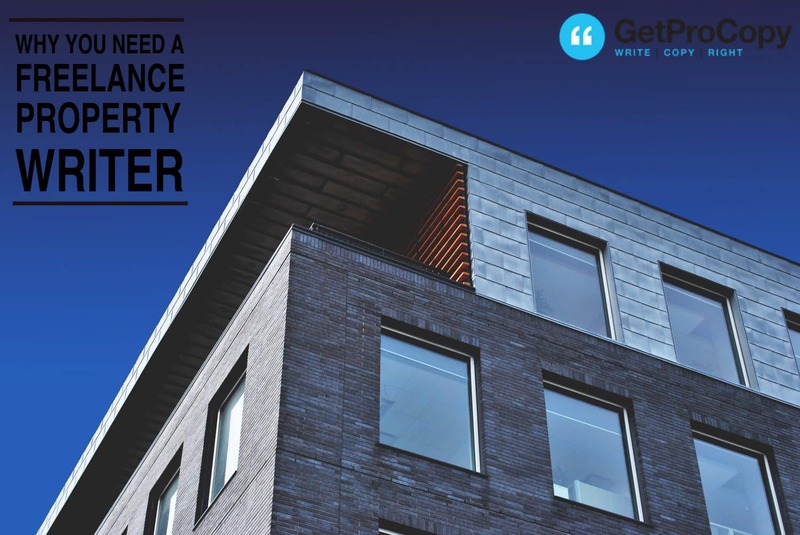 Read moreWhy you need a freelance property writer. Manchester copywriter, make the sun shine, online. 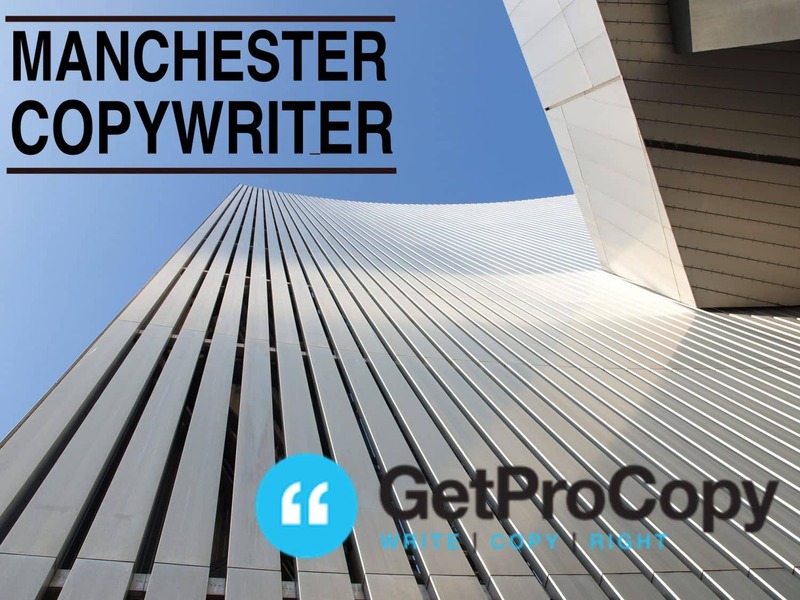 Manchester copywriter – how to make the sun shine, online. Ambitious title, perhaps, as we all know (well Mancunians at least) that the rain in Manchester is a fallacy? 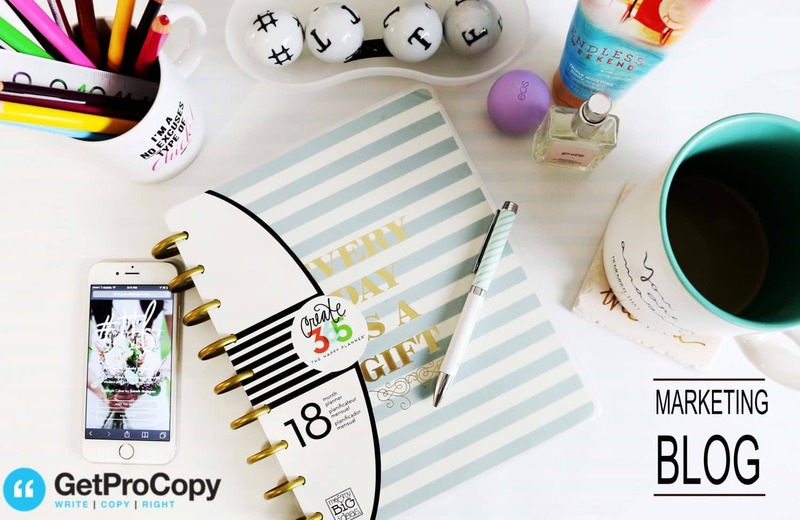 Read moreManchester copywriter, make the sun shine, online. 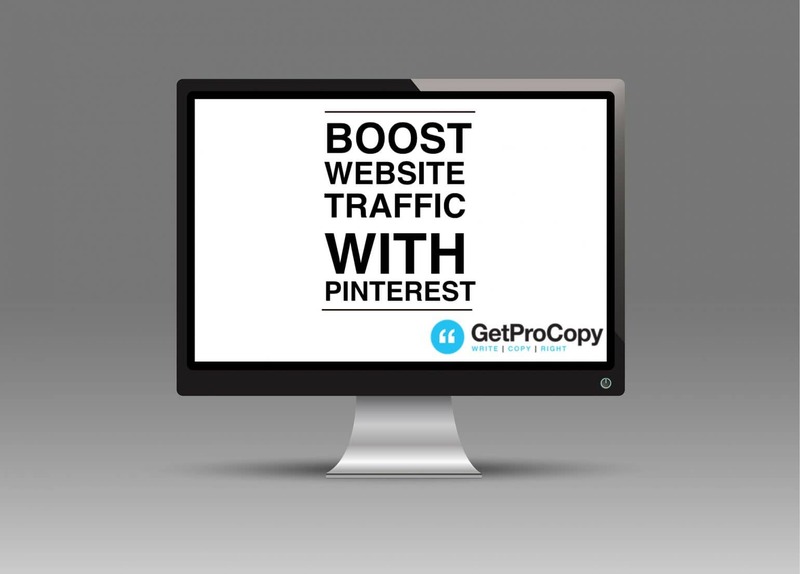 How to boost website traffic with Pinterest. I thought I’d explain how to boost website traffic, using Pinterest. Read moreHow to boost website traffic with Pinterest. 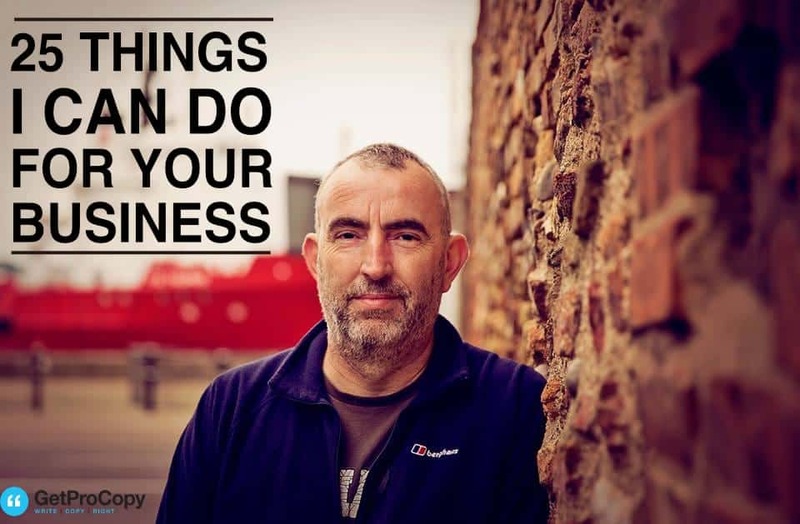 Meet Stuart Walton, freelance writer and copywriter, here listing 25 things I can do for your business. Read on. 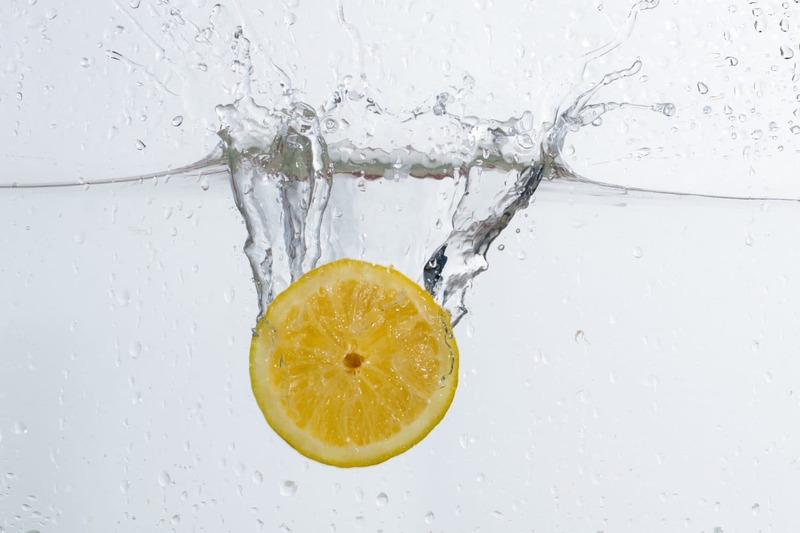 Web content – how to jump and make a splash. A few months ago, I had a conversation about web content with a Manchester designer who wanted me to have a look at his draft of an article he was writing on brochure websites. 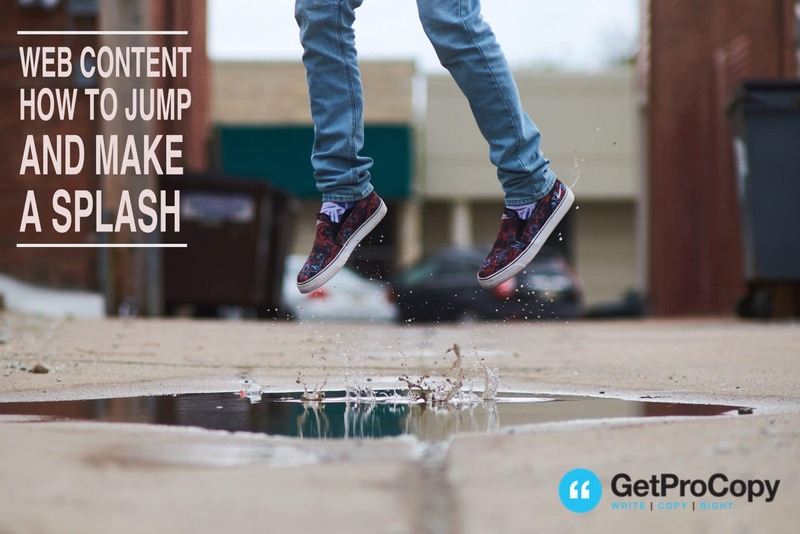 Read moreWeb content – how to jump and make a splash. The Guardian, that bastion of muesli-munching, Birkenstock wearing, bearded, politically correct readers – i.e., me, published an article this week that caught my eye for its unusual candyfloss content: the 10 Best Albums of the first half of 2016. Read moreWhen life gives you lemons, make lemonade. We live in the east, not the far east, the middle east but the east of England – Norfolk to be exact. East Norfolk in fact – if you demand additional exactitude, as I would. Read moreWhy does it always rain on me?